Bill Bonney Regrets was released by Sydney band The Celibate Rifles in 1986. Taken from the album, The Turgid Miasma of Existence, the song was written about academic Bill Bonney, who had passed away in 1985. 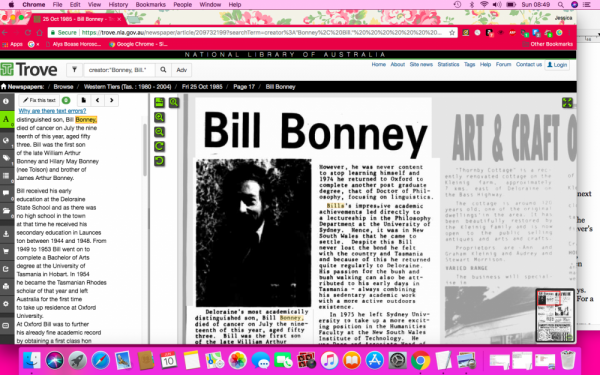 Tasmanian Bonney died from cancer, aged 53, on July 19th 1985 – he had been a philosophy lecturer at the University of Sydney, and was Associate Head of School in the Faculty of Humanities at the NSW Institute of Technology. With Helen Wilson, he wrote Australia’s Commercial Media. 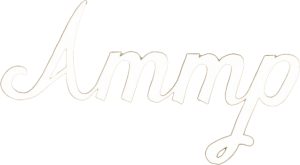 The song, and particularly the clip, has passed into Australian punk legend. One-time student Damien Lovelock, who found inspiration in Bill Bonney, would eventually go onto a career in the media, alongside his frontman role with the band – as an SBS-TV football commentator. The Celibate Rifles continued to play live. 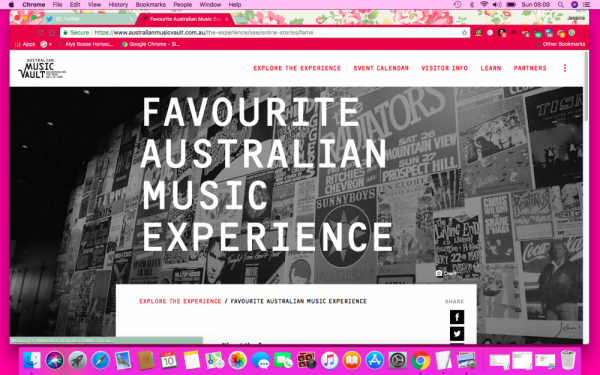 Do you have a favourite Australian music experience to submit to The Vault? You can leave it here. Bill Bonney Regrets by The Celibate Rifles.